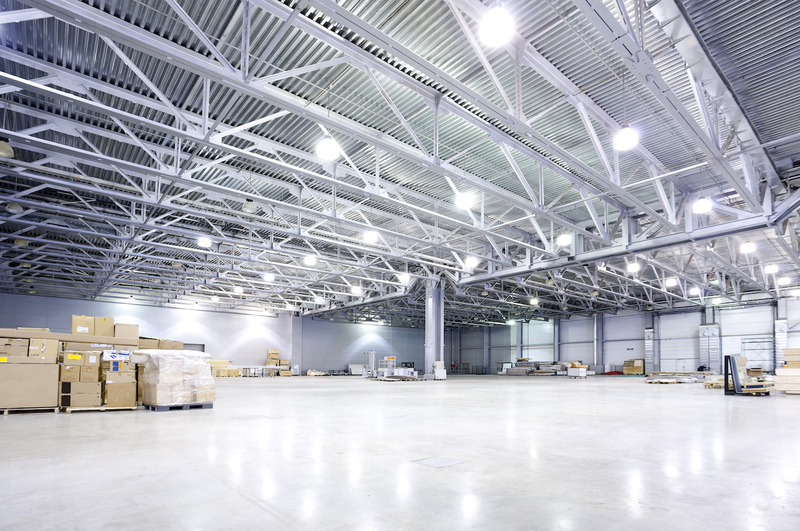 Need an Experienced Industrial Electrician for Your Facility Near Fort Montgomery, NY? Like many commercial structures, industrial facilities rely heavily on electrical power systems to operate at peak efficiency. When a lighting system goes down or your electrical equipment stops working, it’s important to get the issue addressed as quickly as possible to maintain onsite safety and productivity. Paruolo Electric saves industrial property owners time and money by correctly diagnosing the issue right the first time and performing the required repairs swiftly and safely. We handle it all, from industrial generators and overhead lighting systems to industrial wiring and heavy-duty electrical equipment. There’s no better partner for responsive industrial electrician services than Paruolo Electric. Industrial facilities in Fort Montgomery, NY have come to rely on Paruolo Electric for nearly ten years, but we also serve clients throughout the surrounding region, including Highland Falls, Armonk, Ossining, Cold Spring, Monroe, Peekskill, West Point, Bedford, Newburgh, and many other communities. We’re regularly available on short notice to perform industrial electrician installations, maintenance, replacements, upgrades, and repairs, and all of our work is achieved using some of the industry’s highest safety standards. Our team is always ready to serve the needs of industrial electrical systems of all size and complexity. No job is too large or small for the team at Paruolo Electric. If you have any questions regarding our industrial electrician expertise or if you are ready to schedule a service, please contact us today. Paruolo Electric Inc. is an industrial electrician offering electrical repairs for residential, commercial, and industrial properties throughout Fort Montgomery, Highland Falls, Newburgh, New Windsor, Woodbury, Peekskill, Monroe, Cold Spring, Ossining, and surrounding NY communities.